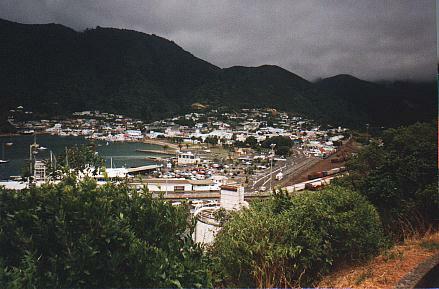 The Northern Port city of Picton, on the South Island. 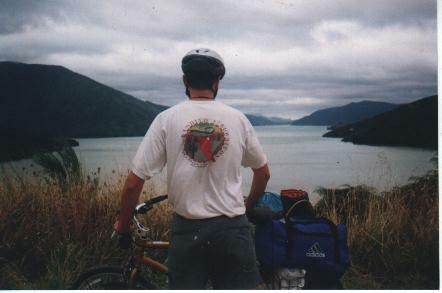 Me before the Marlborough Sound. 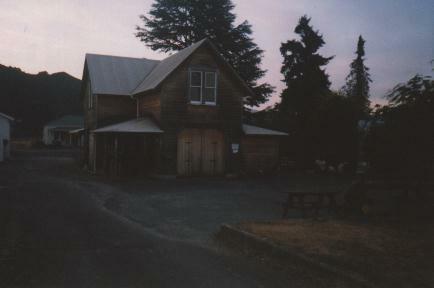 Bandito's Burritos in Bellingham, Washington, gave me the t-shirt for free as a promotional item. 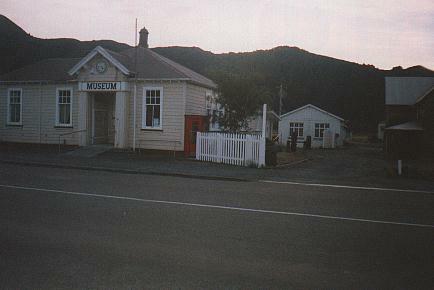 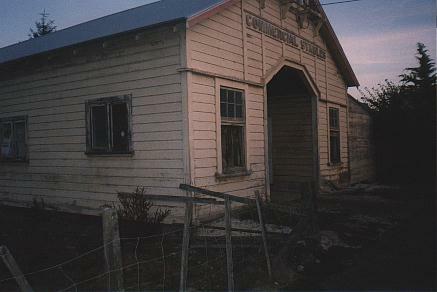 Authentic, 19th century, frontier style buildings in Murchison, which is typical of many smaller cities in New Zealand.